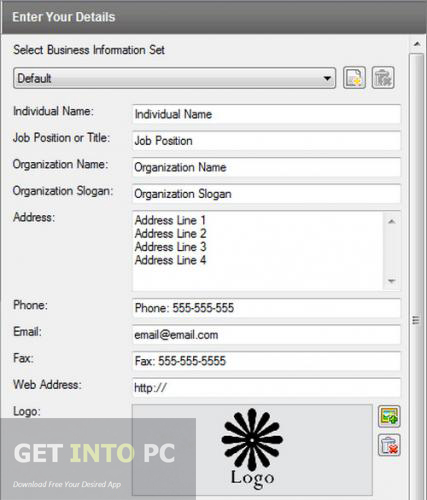 CardWorks Business Card Software Free Download Latest Version for Windows. It is offline installer standalone setup of CardWorks Business Card for 32/64bit. 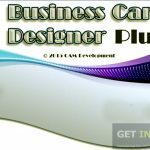 CardWorks Business Card Software is a simple application that can be used for designing your own business cards. It has got number of templates which will help you to easily design the cards. CardWorks Business Card Software has a very simple and straightforward interface which gives you the options to create single sided or double sided cards. The business cards can be edited easily and you can edit the title name and the logo on it. The text can be moved in any direction and at any place. The address, fax and telephone number information can also be edited. There is a preview pane in this application which will show you every tweak made in the business cards. The application also provides the options to print the cards and to export them to PDF at any time. While selecting your design you can apply any of the color scheme provided by the application. The application provides forms to fill in the personal detail quickly which can then be transferred to the business cards. 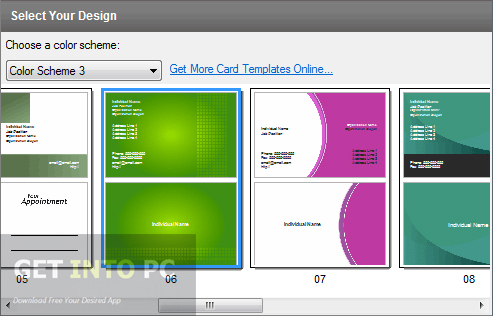 You can also Download BusinessCards MX Software for Card Designing. All in all CardWorks Business Card Software is a very handy application which will allow you to create business cards efficiently. 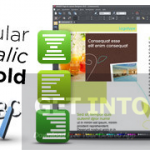 Below are some noticeable features which you’ll experience after CardWorks Business Card Software free download. Simple application used for designing business cards. 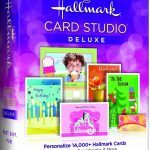 Can create single and double sided cards. Can export the cards to PDF. Before you start CardWorks Business Card Software free download, make sure your PC meets minimum system requirements. Click on below button to start CardWorks Business Card Software Free Download. 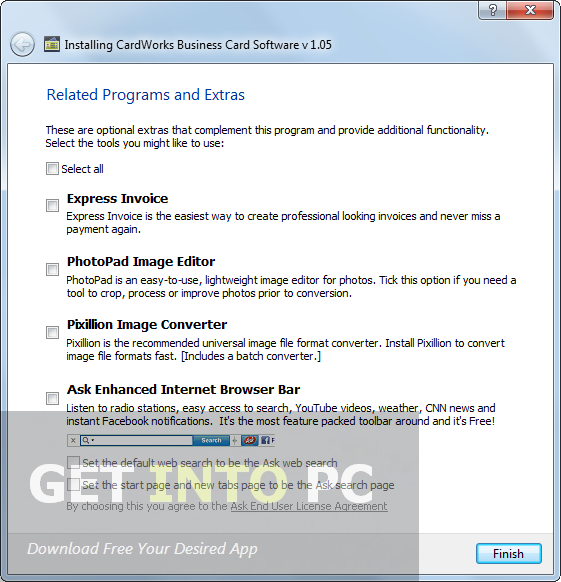 This is complete offline installer and standalone setup for CardWorks Business Card Software. This would be compatible with both 32 bit and 64 bit windows.